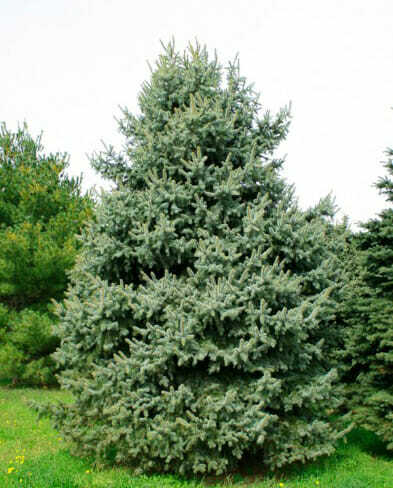 One of the most popular spruces, best known for its grey-blue needles. 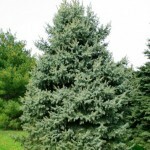 New growth is a luminous silver blue and is tree’s signature feature. Horizontal branches droop slightly with age. Tight pyramidal form. Makes a great specimen and screening plant. Justifies it’s popularity.